Let's save the Orange-bellied Parrots. 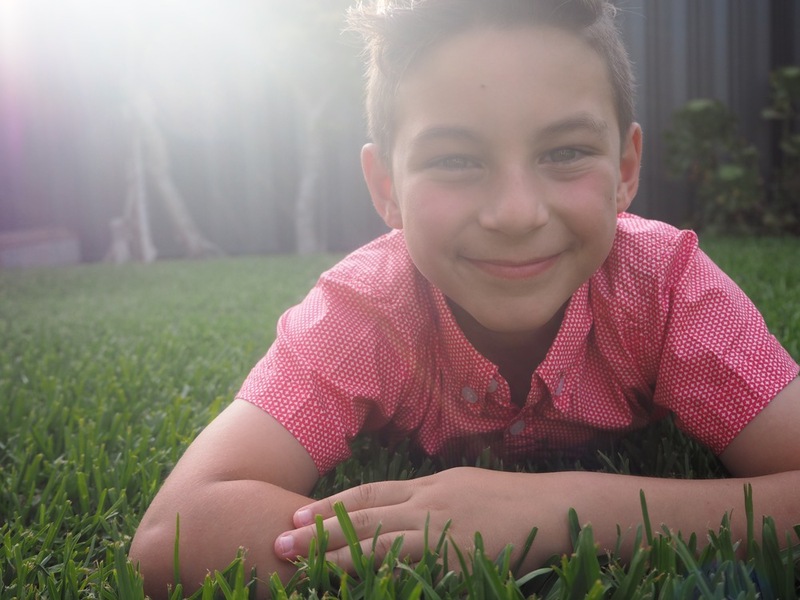 My name is Isaac and I am a 9 year old passionate wildlife warrior and have raised money and awareness for various endangered wildlife. I am currently trying to help the Orange-bellied Parrots as they are at risk of extinction in the next 3-5 years, unless urgent action is taken. Please help by buying this great top. I am currently trying to help the Orange-bellied Parrots as they are at risk of extinction in the next 3-5 years, unless urgent action is taken. Please help by buying these great tops, with all money going directly to Zoos Victoria breeding program.